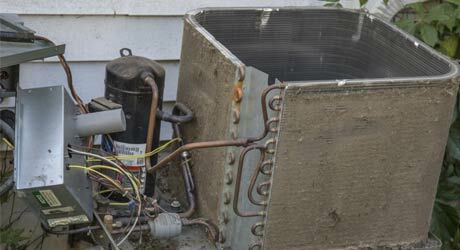 Phoenix home AC repair has been crazy this summer. Again, companies were swamped with repair requests and worked tirelessly to get everyone's AC back online and working optimally. Hopefully you were prepared and made it through the summer without mishap, but maybe you didn't. What can you do next year to prepare for the summer heat and ride it out in comfort in your home? 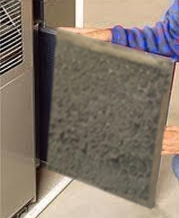 One of the best things you can do is to have your AC system inspected during spring. Getting early inspections is a great way to detect potential issues and to get any problems fixed before the rush in summer. Schedule an appointment with a qualified service technician to have you system inspected and serviced. 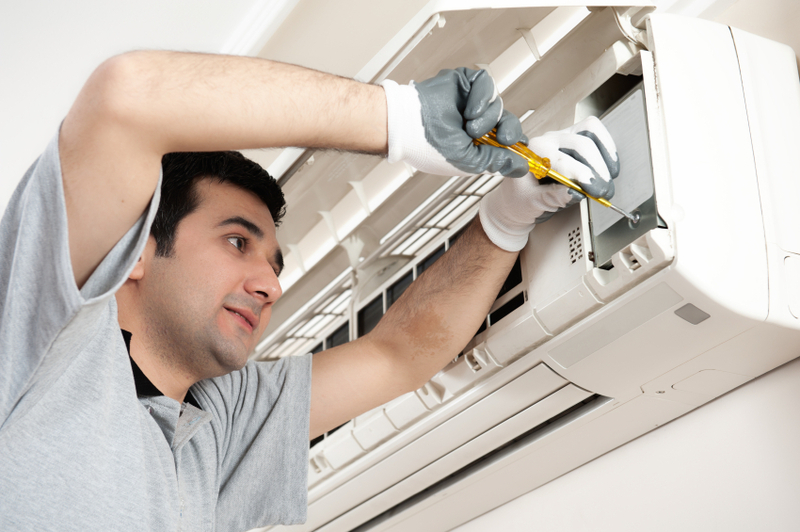 Another lesson for the summer months is to be careful with the people you ask to fix your AC. The summer rush is a big chance for scammers to make a move on the market. This means you as the consumer have to be extra careful about the people you reach out to for help. During this busy season, companies are much less likely to offer free inspections or servicing. Be sure to thoroughly review the company you are using, and be aware that people may try to take advantage of you. Another thing to consider next summer is what kind of maintenance you may need. Some of the people that try to scam you may provide work, but they may provide a service that you don't need. If you have questions, qualified service technicians will be more than happy to keep you updated through the maintenance process, telling you what they're doing, why they need to and showing you any of the parts that they may have needed to replace. 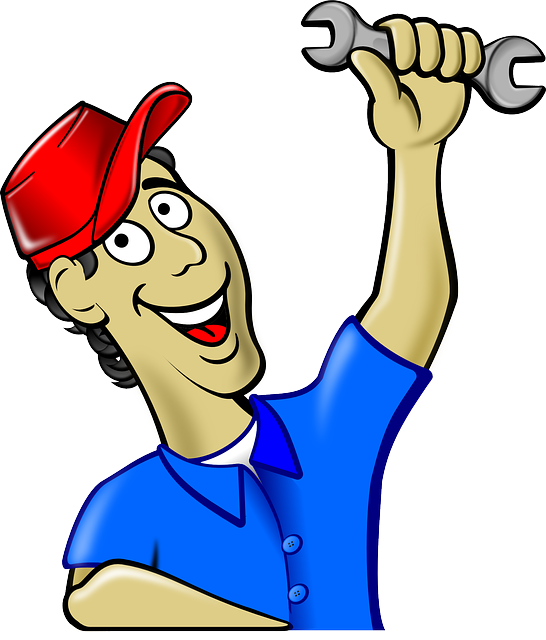 Good luck and be ready for all your Phoenix home AC repair this next year.